kiss. 123 deaD. 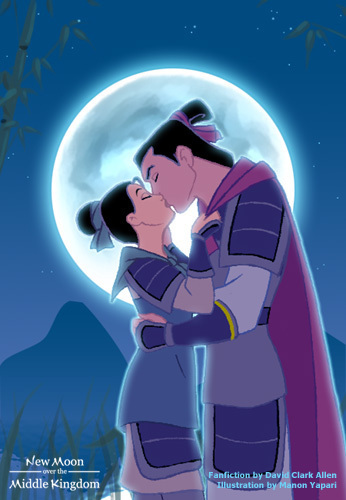 Wallpaper and background images in the Mulan club tagged: mulan.